Angel Figurines & Collectibles at Three Angels Gifts! Superb Collection of leather and upholstered furniture. 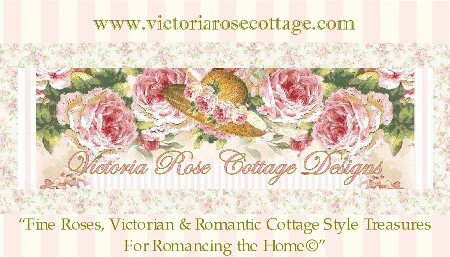 "Take A Sentimental Journey ~ Stroll Through Our Victorian & Vintage Images That Evoke The Romantic Spirit Of Days Gone ByÂ©"